Visit the Duralee website. 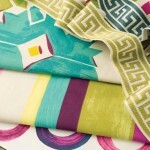 Each fabric collection from Duralee is functional and beautiful. 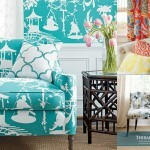 They continually design and create colors and styles that fit every design application. Visit the Fabricut website. Fabricut is one of the largest, most progressive distributors of decorative fabrics in the world; the brand designers depend on for everyday decorating. 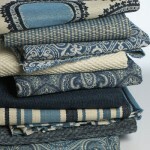 Visit the Kravet website. Kravet is an industry leader in to-the-trade fabric selection, offering the widest range of colors, patterns and textures for every design style. 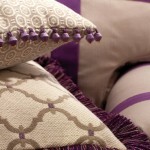 Visit the Lee Jofa website. Lee Jofa has been a leading source of fine fabrics for the discriminating interior designer for almost two centuries and has mastered the delicate harmony between the past, present and future. 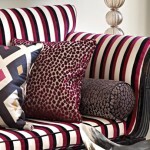 Visit the Osbourne & Little website. 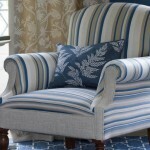 Osborne & Little offers a collection of the finest fabric and wallpaper designs, exquisitely designed upholstery, furniture, wallcoverings, trimmings, fabrics and outdoor fabrics from Nina Campbell, Liberty Furnishings, Lorca and Michael Reeves.